Peruvian unionized miners began Wednesday an indefinite, nationwide strike in reaction to a government’s reform they see as "anti-workers", according to the head of a federation of mining unions. Workers at 56 industry unions in the country, the world’s second-largest copper producer, are taking part of the strike, which will affect major mines, including BHP and Glencore’s Antamina, Freeport McMoRan’s Cerro Verde, Southern Copper’s Cuajone and Toquepala and MMG’s Las Bambas. 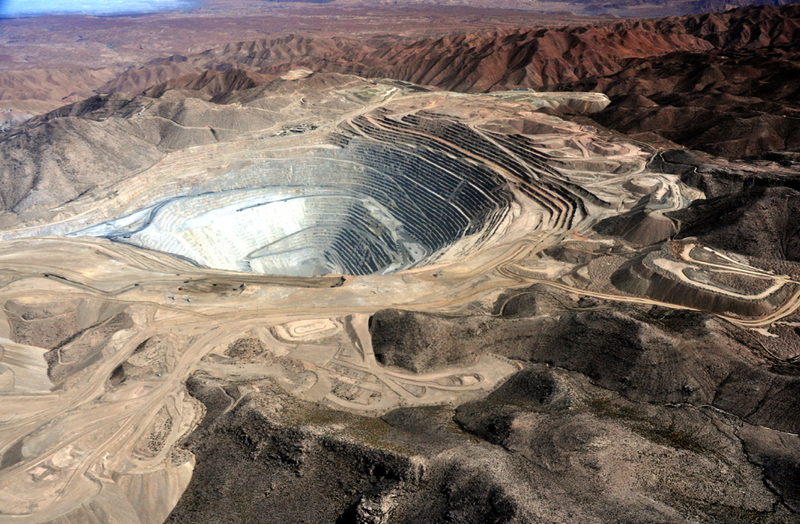 Mining is a key industry in Peru, the world’s second-biggest copper and silver producer. The effect of the labour action on production is expected to be limited, provided it doesn’t last too long, according to Energy and Mines Minister Gonzalo Tamayo, El Economista reports (in Spanish). He said the affected companies have contingency teams and knew about the upcoming strike, so they should already have emergency plans in place. A strike earlier this year in neighbouring Chile affecting BHP and Rio Tinto’s Escondida, the world’s largest copper mine, was also initially predicted to be short-lived. However, it lasted 43 days, becoming the longest private-sector mining strike in that country’s history. In March, around 1,300 unionized miners downed tools at Freeport’s Cerro Verde copper mine in Peru, demanding special benefit payments to protect their incomes against a downturn in the metal prices, as well as better working conditions. The government put an end to it two weeks later, but miners have continued to threaten with a new labour action since then. Mining is a key industry in Peru, which is also the world’s second-biggest silver producer, and the sixth when it comes to gold. The sector accounts for about 60% of the Andean nation’s export earnings.